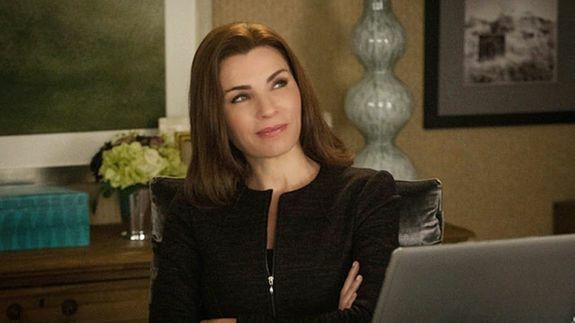 'The Good Wife' takes us inside Alicia's brain for a mind-bending episode - trendistic.com: ever tried. ever failed. no matter. try again. fail again. fail better.